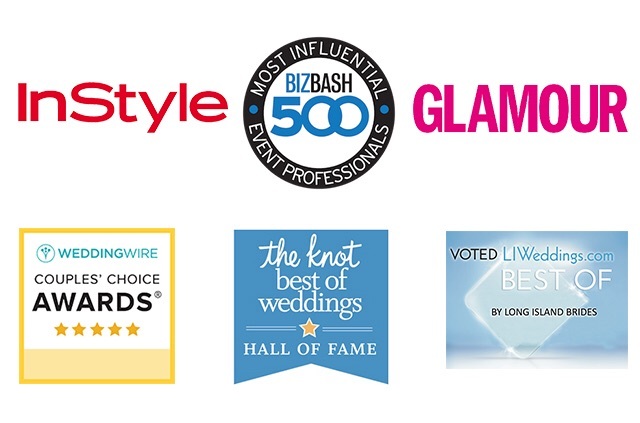 We Are The Wedding Specialist! We Have Great Photo Booth Options For Schools. We Now Offer Custom Photo Scrapbooks For Your Photobooth Strips. 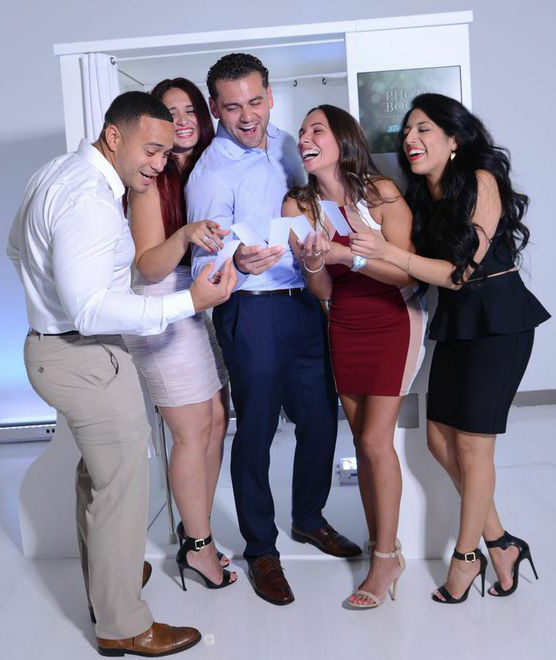 Incredibooths Is A Fully Licensed and Insured Photo Booth Rental Company serving the entire New York metropolitan area (LI, NY, NJ, & CT) transforming the photo booth experience from typical to high-end, with state-of-the-art equipment and instantaneous social media sharing capabilities. From Weddings To Corporate Events, Baby Showers To Anniversaries, Sweet Sixteens to Bar Mitzvahs, Graduations To Grand Openings, Trade Shows To Holiday Parties, Proms to Birthday Celebrations Incredibooths Captures The Magical Memories From Events Big And Small. We offer all new state of the art photo booths. Incredibooths is not your typical photo booth rental company, we help bring your party alive! We believe you and your guest deserve the best Photo Booth experience possible. 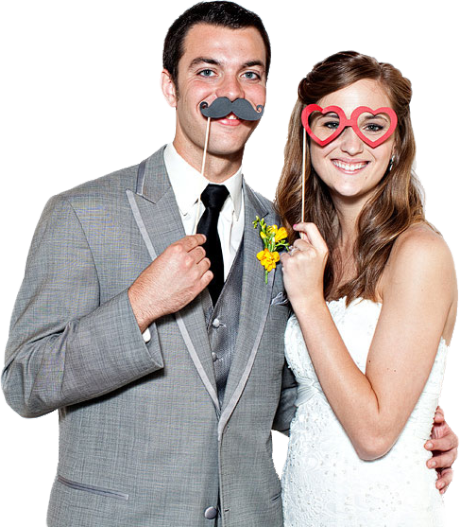 Have your choice between our beautiful selection of Photo Booths. This is the Ultimate Party favor!